Although the actual lightning impulse disturbance may not have exactly these three shapes but by defining these waves one can establish a minimum impulse dielectric strength of a transformer. If lighting disturbance travels some distance along the transmission line before it reaches the transformer, its wave shape may approach to full wave. If during traveling, if flash-over occurs at any insulator of the transmission line, after the peak of the wave has been reached, the wave may become in form of chopped wave. If the lightning stroke directly hits the transformer terminals, the impulse voltage rises rapidly until it is relieved by a flash over. At the instant of flash-over the voltage suddenly collapses and may form the front of wave shape. 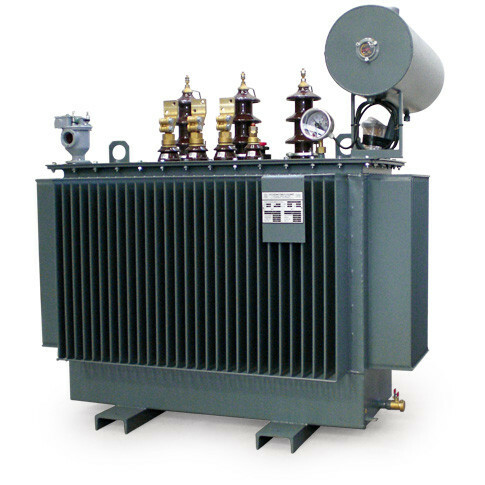 The effect of these wave forms on the transformer insulation may be different from each other. 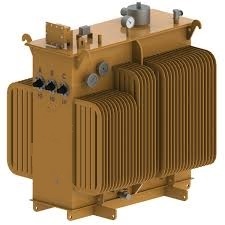 We are not going here in detail discussion of what type of impulse voltage wave forms causes what type of failure in transformer. 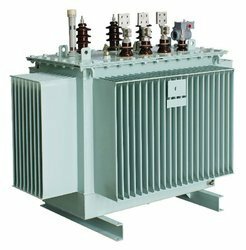 But whatever may be the shape of lightning disturbance voltage wave, all of them can cause insulation failure in transformer. 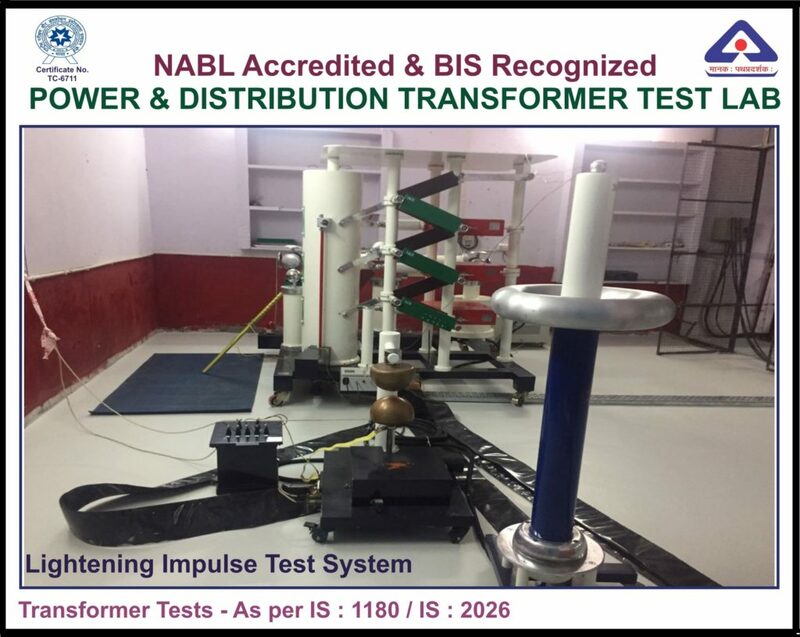 So lighting impulse test of transformer is one of the most important type test of transformer.